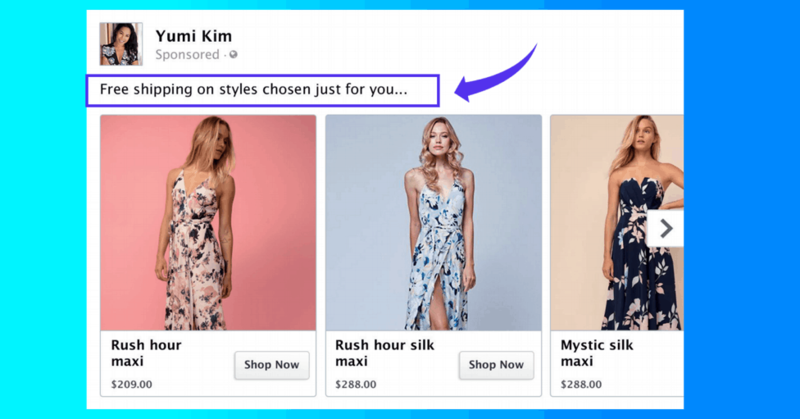 Today’s article on eCommerce personalization is brought to you by MICHELLE HOANG – an entrepreneur, writer, and growth hacker. As a growth hacker at BEEKETING, Michelle helps store owners manage, grow and scale their eCommerce business through her in-depth guides and articles. When she’s not ferociously following and covering the eCommerce industry, she’s busy writing SEO-friendly copy that converts. Let’s welcome Michelle in our blog, and learn from her invaluable experience! Over the past years, online businesses have capitalized on leveling up the way they engage and communicate with their customers. This attempt to improve customer experience has paved the way to a marketing technique that we all commonly know today — personalization. 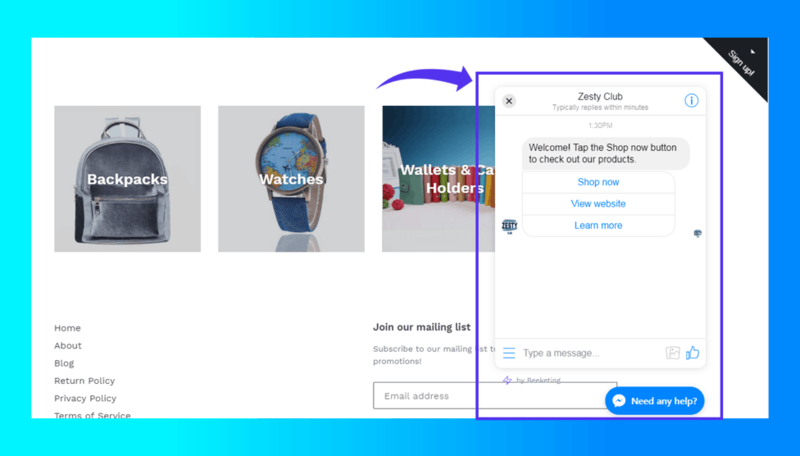 Traditionally, the aim of personalization is to display tailored fit messages to the customers by using personal data and highlighting behavioral patterns. In a way, personalization makes a good business decision because it anticipates and addresses customer demands. In fact, 33% of customers have ended their relationship to a business because personalization was insufficient. While creating personalized customer experiences would help generate a boost in revenue, some online stores have abused the use of personalization to gain profit by showing offers that has nothing to do with the customer’s interests. This led to nearly three-fourths (74%) of online consumers hating to be displayed with irrelevant contents. As customer expectations progress, so must the personalization that eCommerce stores bring. Today, we’ll show you different ways and best practices to deliver a more meaningful customer experience through eCommerce personalization. Gone are the days that personalization is just a practice of a seller recognizing a customer by name or remembering a shopper’s preferences. Today, online businesses use the term eCommerce Personalization to refer to the process of dynamically and uniquely displaying customized experiences to an individual. This is done by analyzing personal data such as demographics, psychographics, browsing behavior, purchase history, and other aspects relevant to the buyer’s journey. Once a significant pattern is discovered, online stores can display contents or recommend products based on the customer’s interests and probable future actions. In a nutshell, we can say that eCommerce personalization happens when online stores make the shopper’s life easier and more seamless in the process of engaging, communicating or buying. 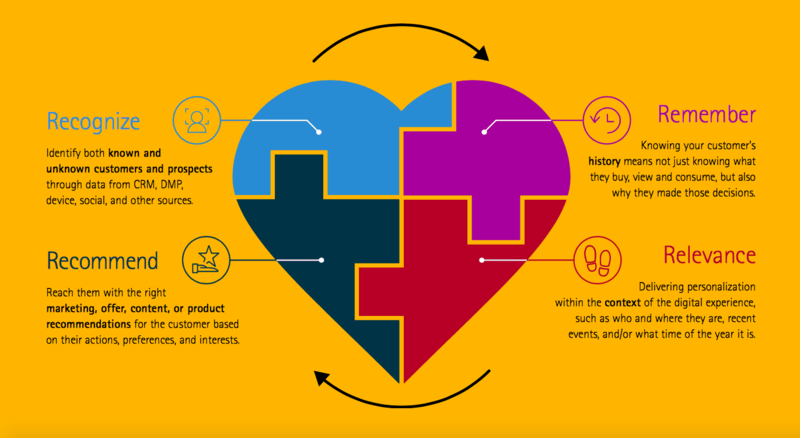 Accenture developed the 4R Personalization Framework. The framework is designed to outline how customers expect to be treated by businesses. Similarly, we can apply these 4 R’s to build an effective eCommerce personalization. Recognize – Distinguish new visitors from returning customers. Remember – Collect data of what your visitors do when they shop on your website, the products they scan, and the items they buy. Understand their motivations to purchase or their reasons for not purchasing. Recommend – Suggest the appropriate products, offers or discounts according to your customer’s profile, interests, and behavior. Relevance – Deliver your personalization strategies with the right timing and the right messaging. Faster Conversion – 86% of consumers say personalization plays an important role in their buying decisions. Increased Loyalty – 56% of online shoppers are more likely to return to a site that offers personalized recommendations. Your website’s homepage is the first step where you can apply your personalization to unlock your full sales potential. The moment visitors land on your website, the homepage holds as your gateway to direct them to the right products. Having a personalized homepage can help you increase sales by 7%. Personalize your homepage by dynamically changing your homepage appearance and contents based on the type of visitor: returning or new. If you have new visitors, then you need to make them feel welcome. Your tone should be open and engaging. 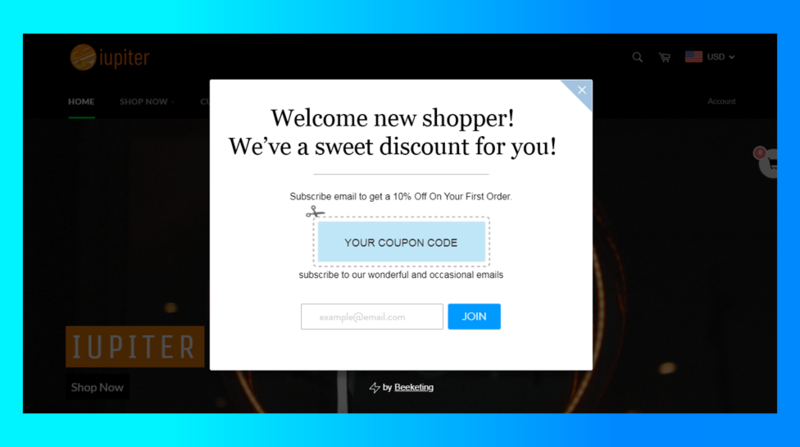 You can create a ‘welcome popup’ message including a sweet discount offer for new visitors just like below. 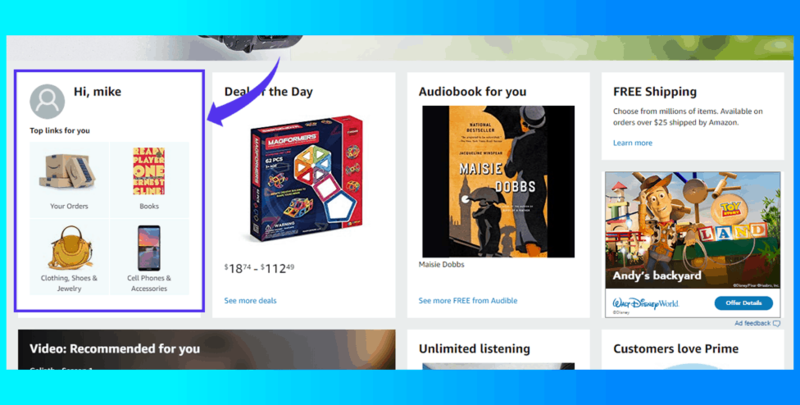 You can create this popup using the Better Coupon Box feature from the Beeketing for WooCommerce plugin. Alternatively, your customers will be delighted if you recognize that they are returning visitors. Thank them for coming back to your site again. Say that you are thrilled and maybe reward them with a freebie or discount as a sign of your gratitude. 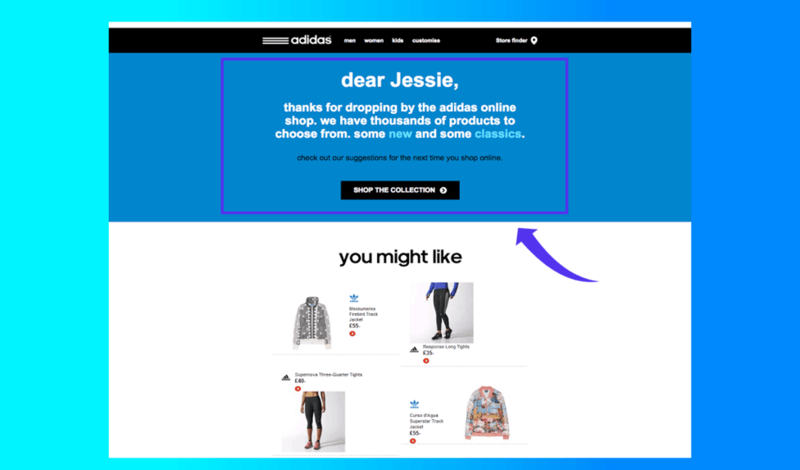 This kind of personalization will make your shoppers’ lives a little better because they can navigate your site easier. They can conveniently click on product categories that they are most likely to browse again. Thus, cutting the time of clicking on different links just to find what category the product they’re looking for is in. It speeds up the process and can potentially increase sales by up to 10%. If you own a Netflix account, one of its best features is the “Continue watching” link right on the homepage. It allows users to conveniently return to the program they’re currently enjoying watching with just a single click and without the burden of going through several navigations. You can definitely apply this logic to your WooCommerce store as a ‘Continue Shopping’. This approach remembers what products your previous visitors have scanned. Once your visitors return to your site, they can pick up right where they left off. Location-based targeting takes advantage of enabled GPS location-based services so that customers will be displayed with personalized messages based on their real-time location. The customer’s current location will be helpful in choosing how you engage. If you are using location-based or geo-location targeting tools, you can also automatically enable basic shopper profiles like gender and country. 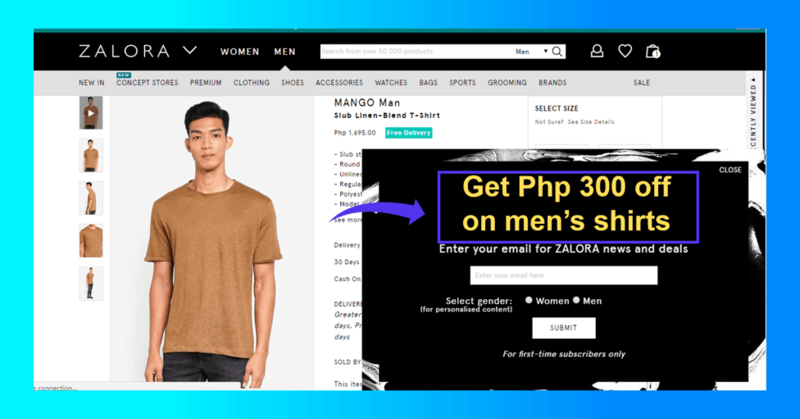 For instance, if you’re an online fashion store catering to both genders, automatically direct the returning visitor to his or her gender category. You can also automatically change the country and currency settings based on the visitor’s location. One of the greatest blunders a store owner can make is displaying the same content to all your visitors. Every traffic has different motivations for visiting your store. Every traffic also falls under different customer segments and profiles. This is why to run a successful eCommerce personalization, your contents should be dynamic too. Your contents should adapt according to the visitors — their profiles, intentions, interests, and preferences. For example, when you offer a discount coupon, you can personalize your copy by ensuring that it relates to your customer’s profile or browsing pattern. If the customer is currently browsing for a men’s shirt, your copy should be related to that. You can do this using dynamic text replacement which is a real-time personalization tool that enables you to personalize any aspect of your content such as call-to-action or copy. 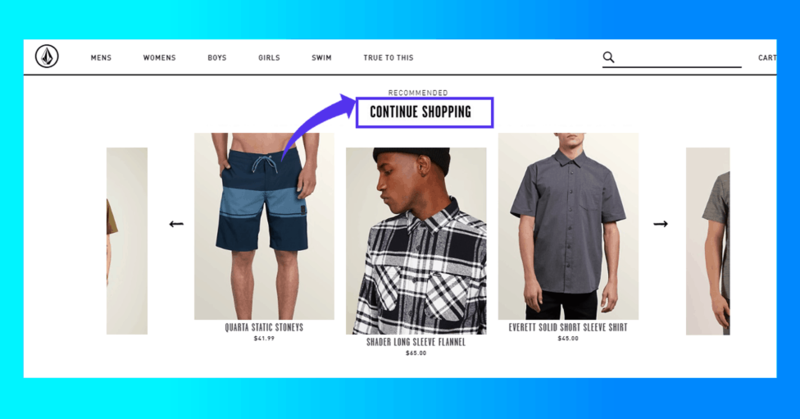 Even is a visitor leaves your site, you can use dynamic retargeting to serve previous visitors with ads that could get their attention back to your online store. The ads could contain the products that they’ve been previously browsing in your online store or their most visited product. Visitors who are retargeted with display ads are 70% more likely to convert when they return back to your store. There are various retargeting opportunities like displaying their abandoned carts to remind what the visitors have left behind or just simply retarget customers who have visited your store with recommended products based on their browsing behavior just like below. 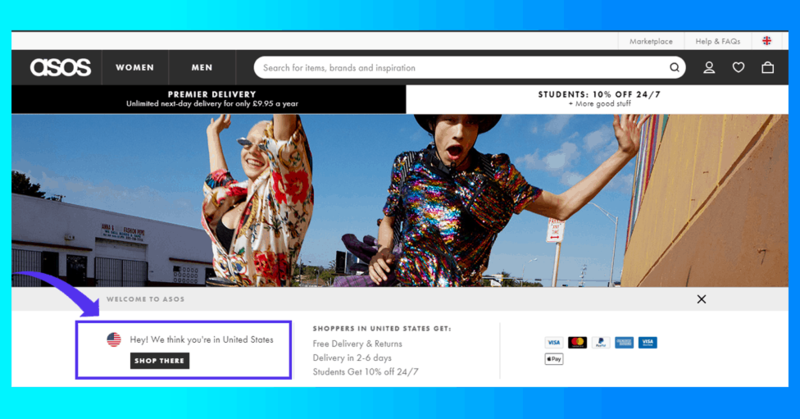 Once a customer adds a product to their cart and proceeds to the cart page, this could probably be one of the last places where you can maximize your average order value while delivering a personalized shopping experience. In fact, 92% of customers want to be targeted with product recommendations while they are on the shopping cart page. One of the characteristics of a successful eCommerce personalization is the ability to offer real-time customer interaction. Real-time or live communication is an aspect personalized customer experience that is rarely tapped. Shoppers who use Messenger go beyond the fact that they want an answer to their question. Some of them actually are interested in your products that’s why they’re reaching out to you. In fact, 33% of people who message a business in Messenger wants to make a purchase or place an order. Based on your visitors’ in-session behavior, you can time when your offers and what kind of offers could appear. Timing when and what offers would display is a customer experience booster because it is real-time and personalized. There are various types of behavioral trigger-based offers that you can do. For instance, a customer is about to leave your site without purchasing a product. 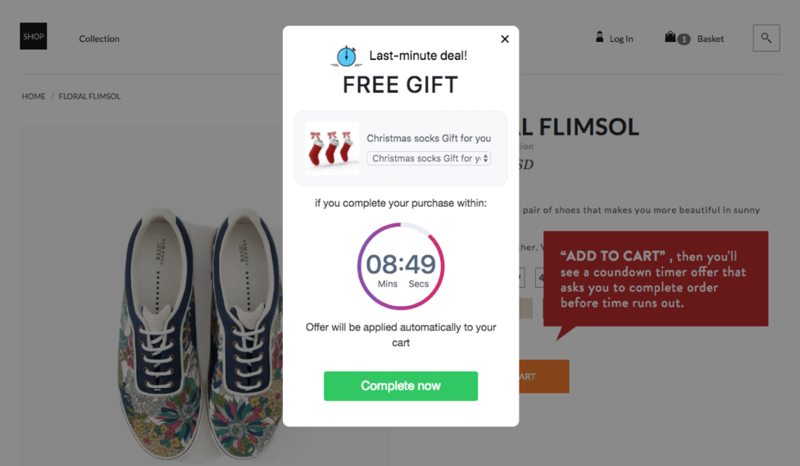 You can automatically trigger an exit-intent offer that will pop up right before a customer is about to abandon your online store. The exit-intent technology from Checkout Boost, a Beeketing for WooCommerce plugin tool, is helpful in this situation. You can automatically trigger your exit-intent offer when the tool detects that your visitor is about to leave just like the offer below. A key to effective eCommerce personalization is to continue the conversion even after your visitors have left your online store. And one of the most commonly used and most effective off-site channels that you can use is email. But traditional email marketing has evolved into a more nurturing approach called personalized emails. These personalized emails leverage your customer’s data like browsing patterns, purchase behavior, and demographics. Based on your customer’s data you can segment them into different email marketing campaigns. You can read more tactics to recover abandoned carts here. Globally, eCommerce personalization has become a standard to create a positive and seamless shopping experience. However, some online stores have abused personalization which caused shoppers to be overwhelmed by the enormous number of choices. In order to succeed in eCommerce personalization, online store owners must go back to the core of personalization — the person. Online stores should cater to the individual customer first. Make it easier for customers to buy what products they want, how and when they want. By making it easier for customers to find and purchase what they want, when and how they want it, it is easier for customers to interact with your online store. This, in turn, multiplies your sales and propels your growth. 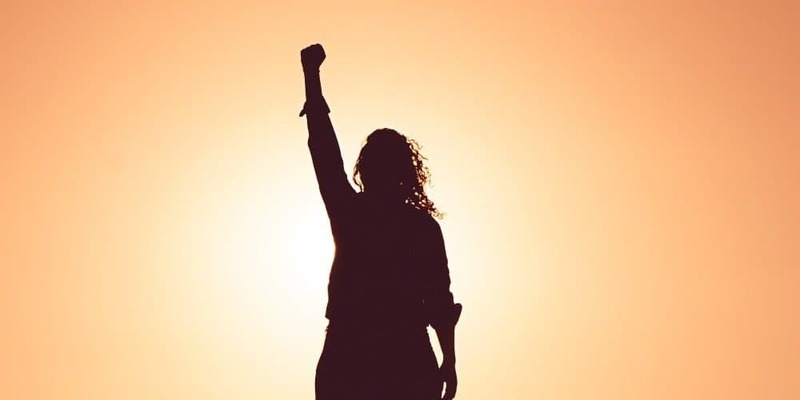 We feel honoured to have Michelle’s insights featured in our blog, and we are incredibly thankful for the knowledge she has shared with us on eCommerce personalization! We don’t doubt it for a second that these tips will bring growth and prosperity to your own drop shipping business.